Hansgrohe > Unica Puro Shower Kit With 3 Jet Hand Shower (650mm bar). 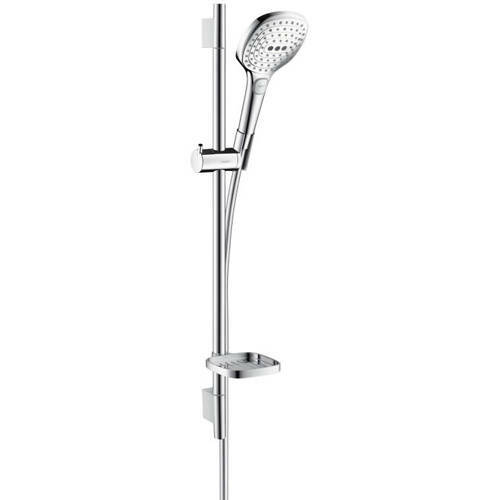 Hansgrohe Raindance Select E 120 3 jet shower handset & Unica's Puro slide rail kit. Shower kit with handset, shower bar 65cm, hose and soap dish. Raindance Select E shower handset included. 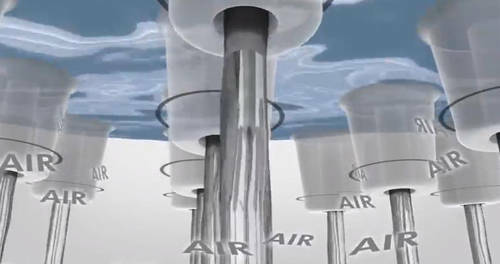 Spray pattern: Rain, RainAir (rain jet enriched with air), WhirlAir (massage spray). 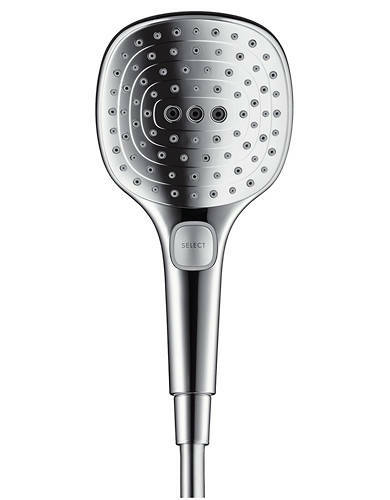 Hand shower head size: 120 mm. 90° Position adjustable slider, pivots left and right, up and down). Maximum water flow rate 9 l/min at 3 bar. Operating pressure: 2 bar to max 6 bar. 1 x Casetta'E soap dish.